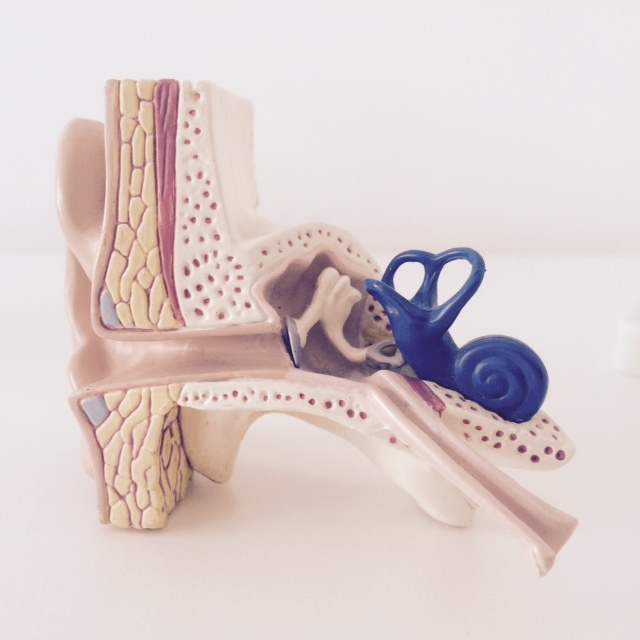 Acute hearing loss of an unknown cause is often associated with tinnitus (tinnitus). Indications of pressure and or pain requires a timely evaluation and treatment by an ear, nose and throat specialist. Since the genesis of this disease has not been established, it is necessary to clarify causes and prescribe the most effective treatment as quickly as possible. In addition to the circulation-promoting infusion treatment or tablets, I offer an innovative method of Intratympanic Corticosteroid Therapy. This method, until recently, was only performed in specialized centers. Here, under local anesthesia, cortisone is painlessly placed through a puncture in the eardrum, before the inner ear. There is no risk of systemic side effects of cortisone, such as stomach pain or weight gain. Therefore, this is the perfect choice, especially in patients with diabetes.